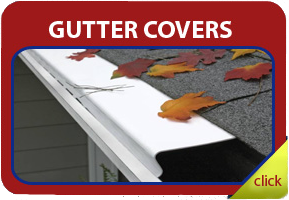 All gutter products installed by A&B Gutters in Dallas, TX are recognized as materials. All materials are warranted by the manufacturer to meet the standards within the industry. 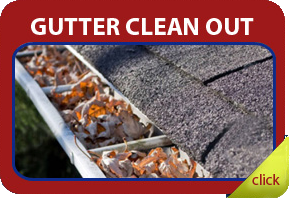 All workmanship is warranted by A&B Gutters for 5 years. If you’re not happy, we’ll do whatever it takes to satisfy you. 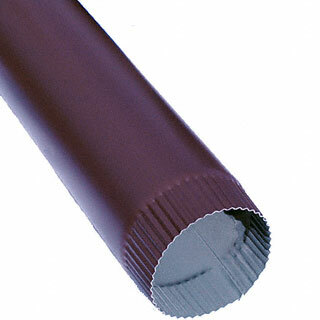 Gutter styles and down spouts are offered in over 30 colors in painted aluminum. We also offer copper, paint grip, galvalume, and the aging galvanized steel. 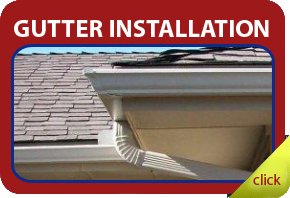 5″ or 6″ are used, placed 2′ apart inside the gutters, and secured with 1 1/2″ zinc screws. Our End Caps, Mitres, Valley Shields, and Diverters are made with factory painted aluminum and when needed sealed with a commercial grade sealant. We offer 5′ and 6″ leaf screen which are a diamond pattern wire mesh product. We also offer 5″ or 6″ metal covers which come in several styles, color and price. 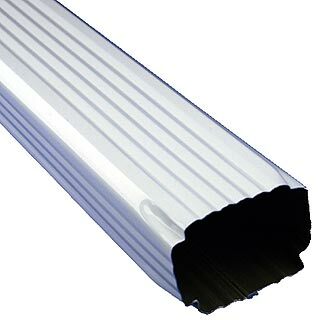 We offer aluminum seamless gutters that are warranted by the manufacturer for life against rusting. The manufacturer offers a 20 year paint warranty against blistering, chipping and pealing. Our workmanship warranty is 5 years.